12 carefully selected craft ales from around the UK and the World are carefully packaged and sent direct to you. 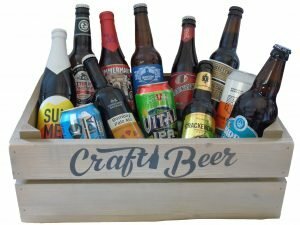 We will send you or the nominated recipient of the box an eclectic mix of craft beers consisting of cans and bottles from some of the worlds most prestigious craft breweries. Just remember to let us know where you want the box delivered and we will do the rest. (UK mainland only). 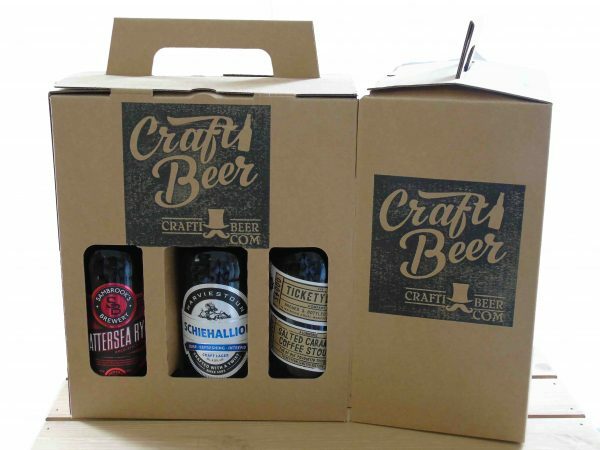 Why not gift a box of beer to someone? 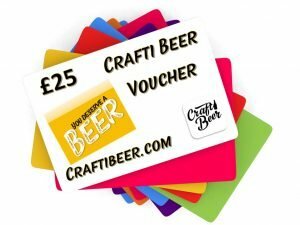 Allow someone else enjoy a single case of 12 craft ales from around the UK and the world. We will send your case within 5 working days. 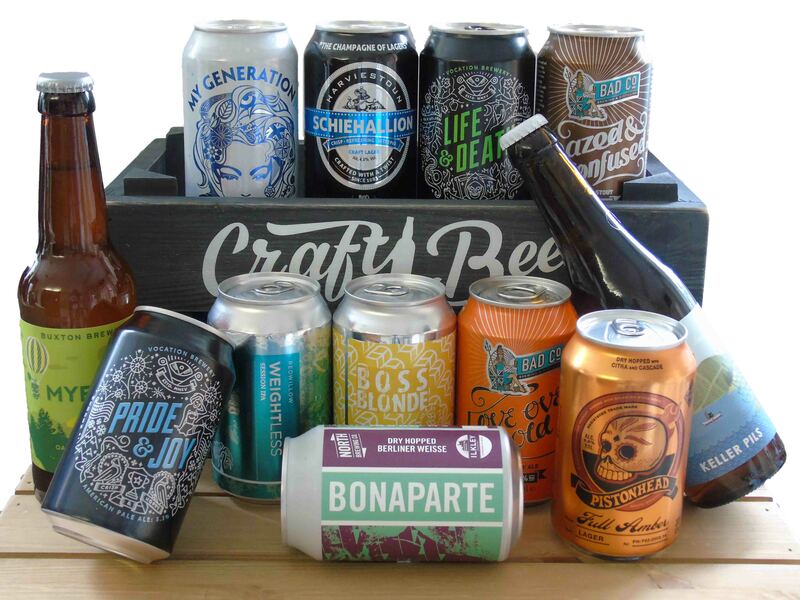 Show someone how much you appreciate them and send the a box of Craft Beer. Each box has a selection of 12 different craft ales chosen from around the world or the UK. 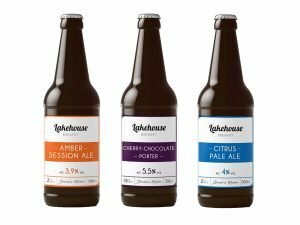 Each beer is unique and will delight the person who receives the case. I was looking for some different beers other than those you find in the supermarket and this selection box was great. 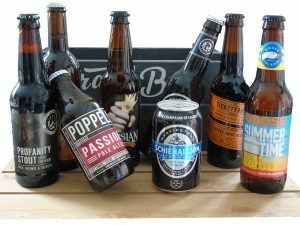 Lots of different beers and a few I’d never tasted before. A really good selection.